In this post I would like to concentrate on the way you begin each note – the attack. Being able to play with various note attacks will allow you to have a wide range of options to choose from in order to serve better the music you are playing. So when would it be better to use each of them? have a very clear and quick attack or no attack at all (sneaking in). 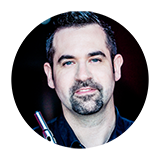 By blowing your air very quickly you can achieve a very clear and sharp beginning of the note (very good for very loud notes and helps avoid cracking them). On the contrary, by increasing the speed of you air gradually and lowering the direction of the air downwards you can get an effect of sneaking in without a clear attack (or accent) for that note. This articulation will allow you to avoid accents at the beginning of the notes. The attack is rather gentle and should allow a pure tone to sound immediately after the attack. It is very useful especially in the higher-middle range of the flute and for attacing notes marked with piano or pianissimo. This is a very useful attack in many of Beethoven’s orchestral works (for example, the triplets in Leonore Overture), in general in classical and baroque period pieces and for soft entrances in French music (such as the first note of Sancan Sonatine or the Poulenc Sonata). The ‘ta’ attack is probably the most common and known attack and was probably the first attack you’ve learned to play with. There are many variations on it: ‘ta’, ‘da’, ‘tha’, ‘la’ and probably many more possibilities. For all of the them, the technique is similar: Your tongue is somewhere behind the teeth, touching different places ranging from your palate to your teeth. I have to admit that this kind of attack is probably the attack I use the least. It is normally not very clear and clean and therefore I try to avoid it. If I would use it, it would probably be more with ‘da’ or ‘la’ in cases I wish to have a bit slower attack and not as clear or quick attack, as I could get with the other options I mentioned earlier. In order to gain control and master the different attacks – integrate them into your daily practice routine. Play any scale from the second octave, rather slowly (from G major/minor up), play each note twice and short. You should work on the attack you wish and make sure you have a good and full sound following the attack. 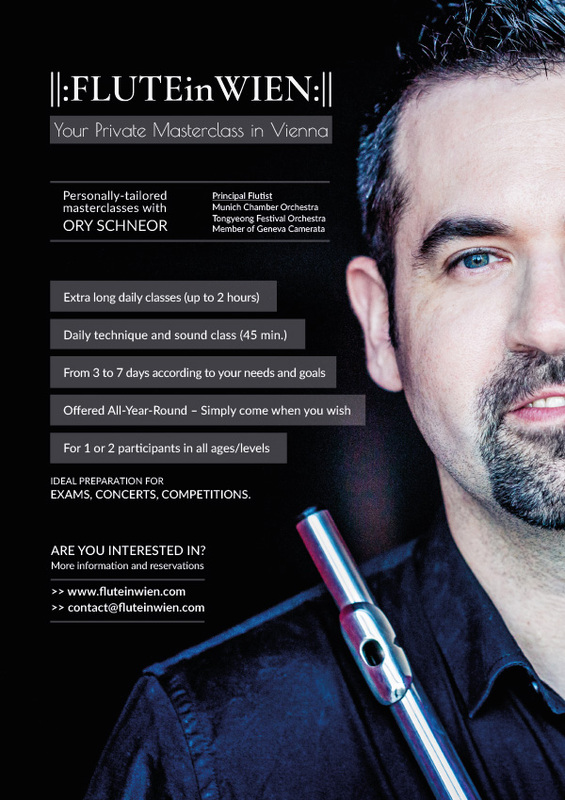 Participate in a private masterclass – the only one to fit your needs!